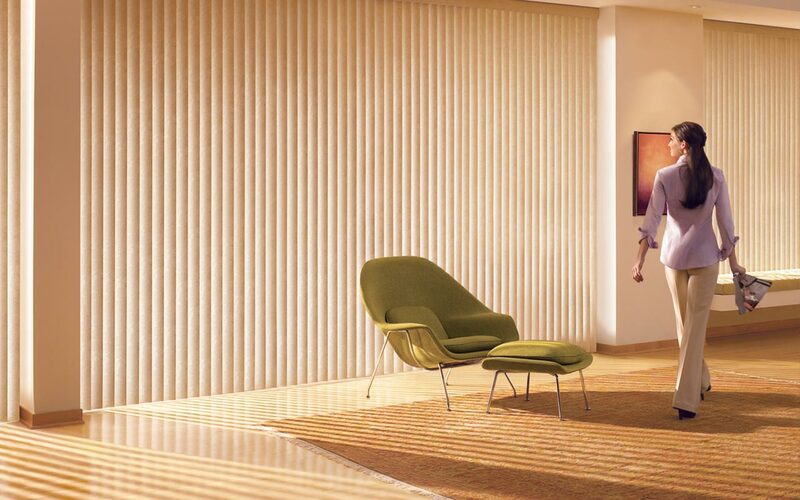 We specialise in custom-manufacturing stylish blinds to suit any home interior. We’ll come to you for your free in-home measure and consultation. We manufacture and install high-quality blinds for new builds. 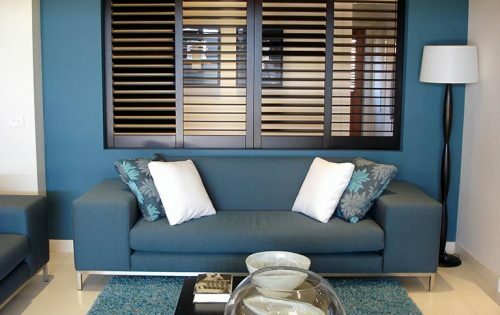 We work with you to design the perfect blinds, shutters, or awnings for your style and functional requirements. 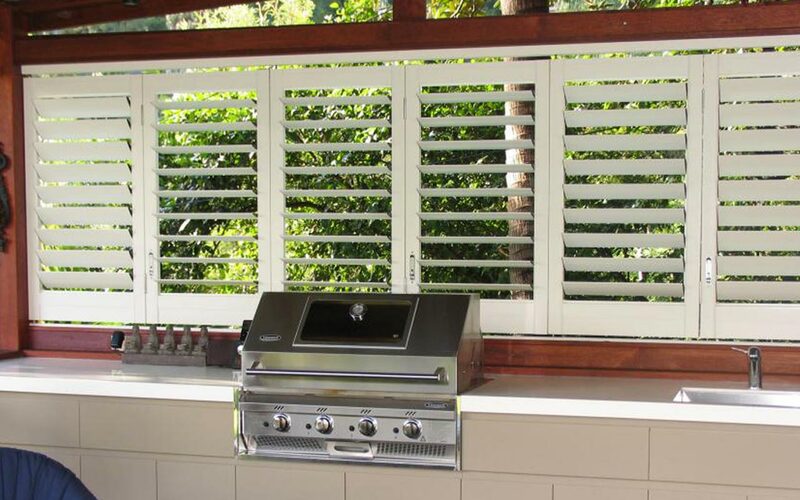 Grafton’s preferred supplier and installer of custom-made blinds, shutters, and awnings for more than 20 years. Make sure your door and window dressings are both stylish and functional. Decomagic Blinds provide top quality, custom-made blinds, shutters, awnings, and privacy screens for Grafton and its surrounding areas. We’ve been supplying blinds, shutters, and awnings to the area for more than 20 years. We proudly draw on a wealth of knowledge and experiences to provide expert workmanship and products. We custom make-to-measure all designs to meet your needs and budget, ensuring you get reliable, durable, fit-for-purpose products every time. 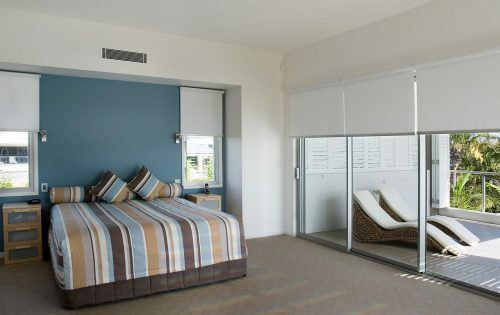 We work with both home owners and builders to look after your window dressing needs; whether you just need us to supply your new blinds, shutters, and awnings (DIY), or, you’d like the full treatment (measure, manufacture, supply, and install). 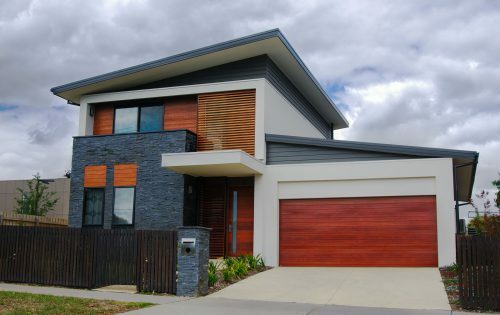 Get in touch with our friendly team to arrange your free consultation, measure, and quote (02) 6643-1766. Our motto is ‘the customer always gets what the customer wants’. Which is why we pride ourselves on our versatility, unlimited colour range, and expertise. We work closely with our customers to help you design the perfect window and door dressings for your home – your choice of colour, frame, and style. Unlike other suppliers, we allow custom-colour orders for most of our products if there’s a colour or pattern we don’t list in stock. Custom orders attract a higher price and slightly longer wait time. Rest assured, we’ll come to you for a free consultation and recommend the design, style, and materials that best suit your aesthetic and budget. We draw on years of expertise to advise our customers on the best option for budget and fit-for-purpose window coverings. Whether you’re driven by style, budget, or functionality, we’ll guide you through your decision-making process, promising honest advice and trusted solutions for your needs. Decomagic Blinds prides itself on its reliable workmanship, knowledge, and customer service, ensuring a top-quality product and service every time. 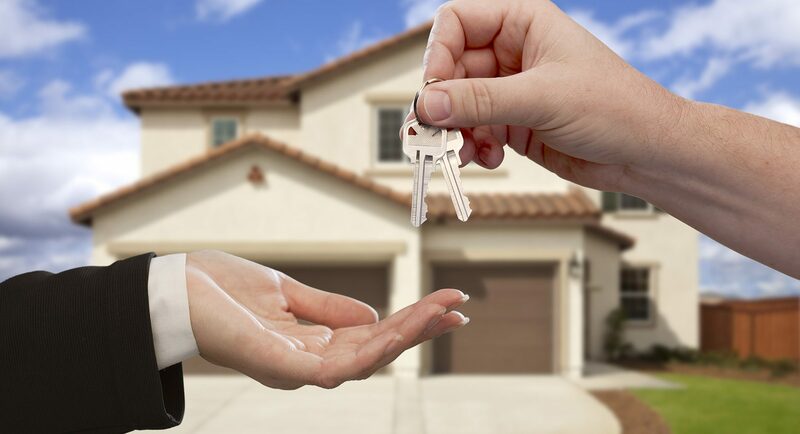 We don’t just work with home owners, we also work directly with new home builders to enable you to provide your customers with a fully-finished home on handover. Window dressings are often a forgotten extra, left to the new home owner after the build is complete. 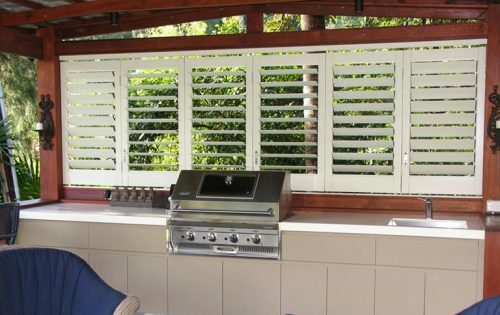 We work with builders to coordinate, supply, and install custom-made blinds and shutters to your customer’s specification, without adding extra work to your schedule. 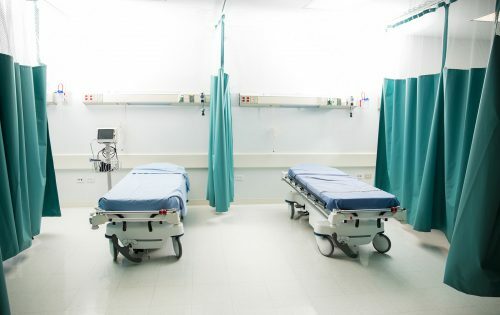 We take care of everything and ensure our products are installed before final handover. 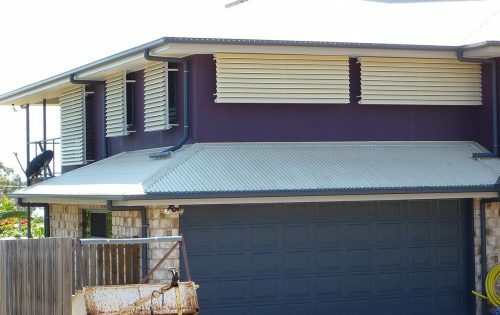 We work with Grafton’s builders to supply and install custom-made blinds and shutters for all new builds. We coordinate the measure, consultation, and installation process on your behalf at a competitive price. Looking for that extra bit of advice or simply see some examples of our work? Come and visit our showroom and we will be happy to have a chat and help you with your project. We are open Monday to Friday 8:00am to 4:00pm. © Decomagic Blinds Grafton 2019. Website designed and Developed by Insight Digital.